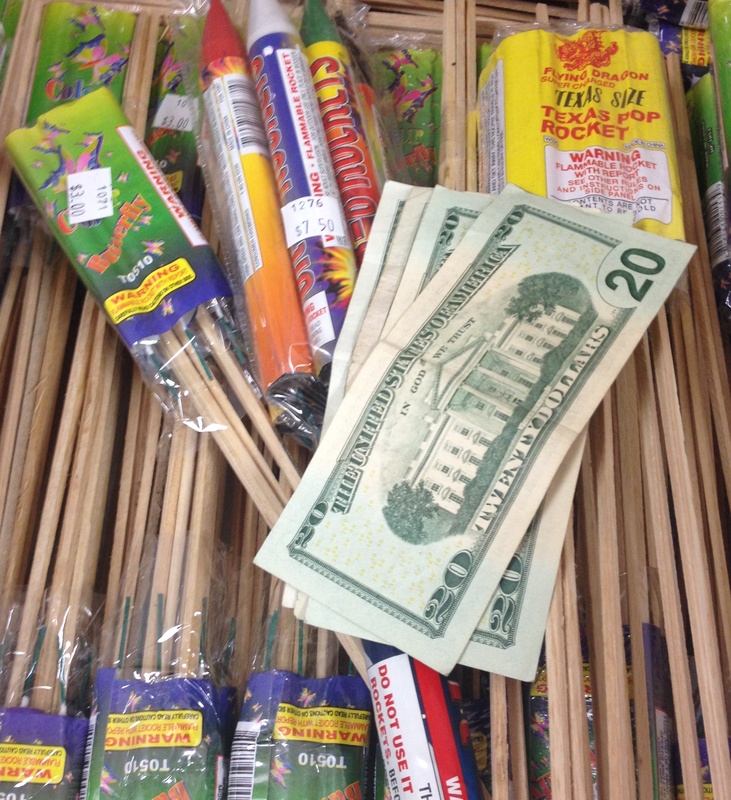 Best Insurance Sales Tips – It’s Like Selling Fireworks! How can I say that selling insurance is like selling fireworks? On the surface, the two things seem to be diametrically opposed and the statement probably doesn’t make sense. One implies a sort of hazardous beauty, the other is a safety net that covers your insurance agency’s clients and offers stability and security, but the two really aren’t that different! You must have a product to sell against. The customers considered me an expert because I worked at the fireworks stand and assumed I could lead them in the right direction. I don’t like this one because I don’t like the blue color. It looks washed out unless it is a clear night with no moon. This took the pressure off of my customers and gave them the opportunity to feel good about their purchases. After all, they had expert advice! It’s really very similar for you as you sell insurance policies. Selling against another product is a great way for insurance agents to position themselves as experts and take the pressure off of their clients as they make purchasing decisions about insurance policies. In fact, this is even more important in the world of insurance, because the decision to buy insurance can have ramifications for an individual or family long after those fireworks have faded away into the atmosphere. When someone comes to you, the expert, you need to be able to explain the benefits and hindrances of two different policies and then give some advice as to which your client should choose. Your guidance will make a difference not only in your sales as an insurance agent, but in your clients’ long-term loyalty. You will become the trusted expert that they turn to again and again as their needs—and their families’ needs– change. Yes, selling insurance is a lot like selling fireworks. You need to know about your product and you need to offer some choices for your clients, but most importantly, you need to help them to make the decision about which products not to buy and why. Your clients will appreciate your advice and feel that you have protected them from mistakes—and mistakes concerning insurance policies can be costly. Go ahead, sell against. You’ll be surprised just how much sense it really makes. On our blog we will be offering best insurance sales tips for you. These are all over the internet. Feel free to share our your thoughts with your team or social media. What do you think? Has this worked for you in the past? Let us know in the comments section below.